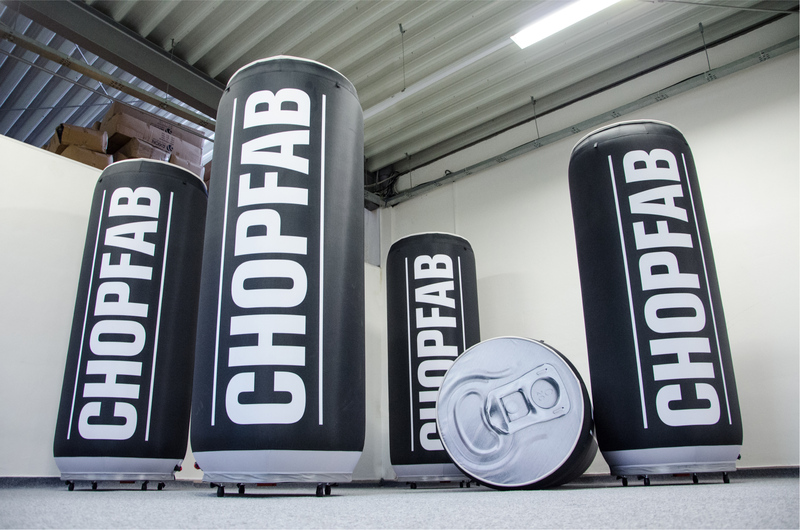 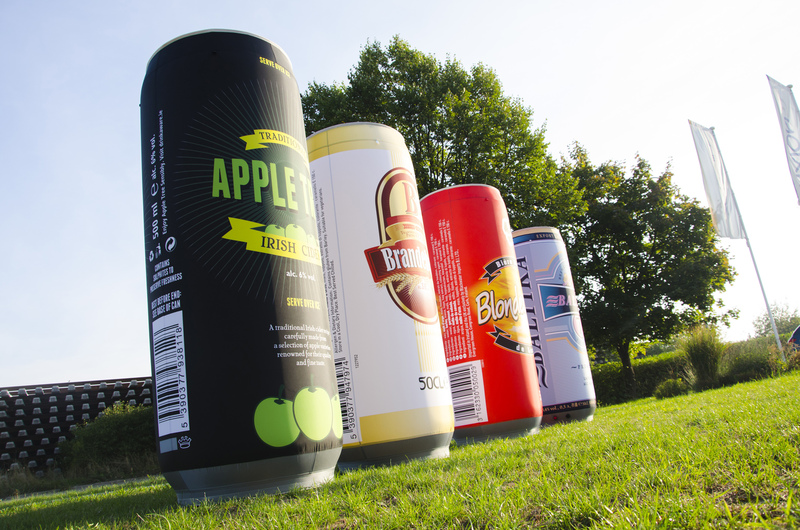 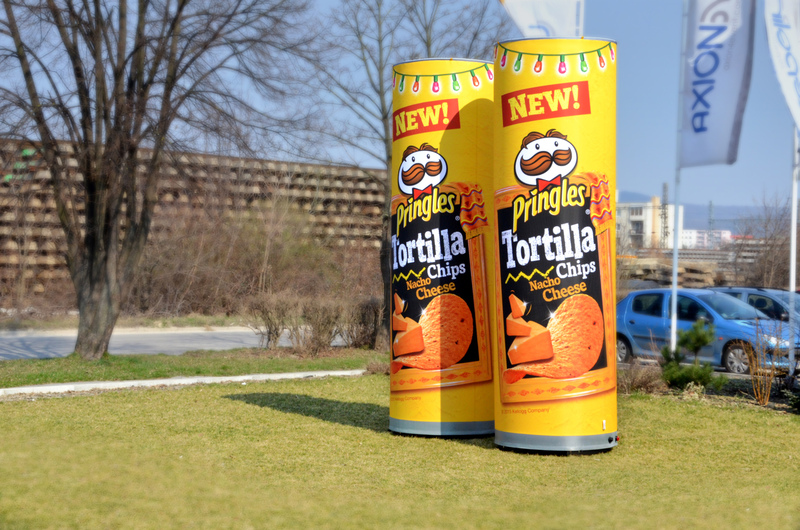 INFLATABLE CAN – shows your drink in its real shape. 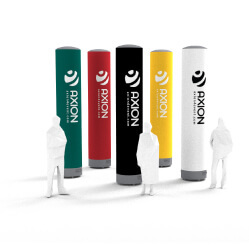 AXION inflatable can has a same principle as an AXION | TUBE, but is patterned in a can shape. 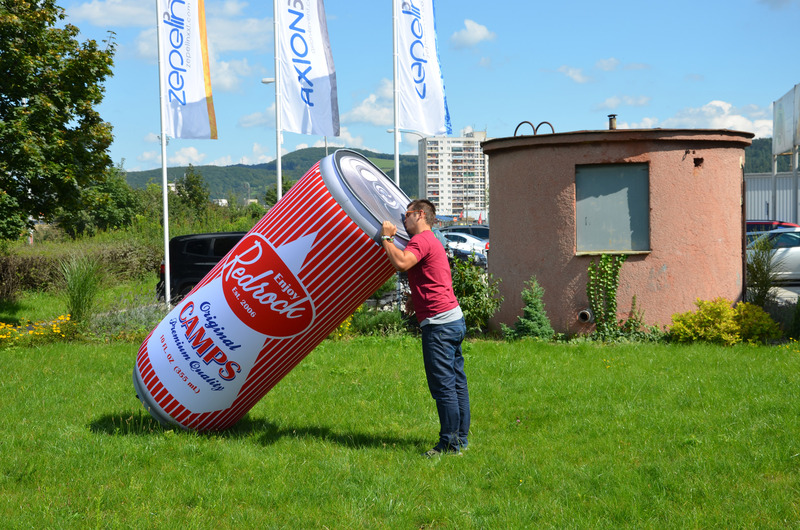 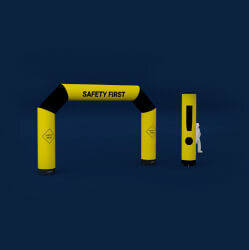 It is a sealed inflatable with an internal bladder and higher internal pressure as traditional inflatable cans. 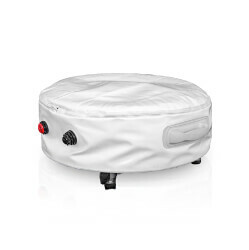 It has better weather resistance, better stability and no blower noise. 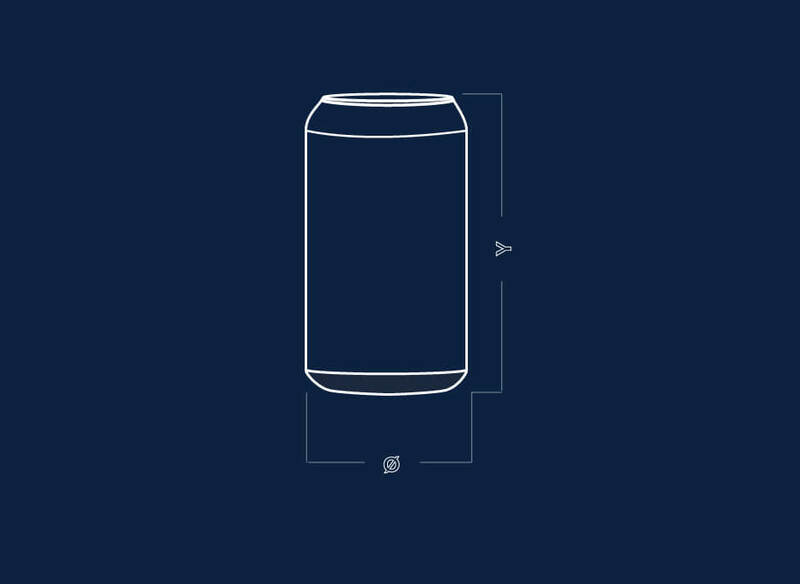 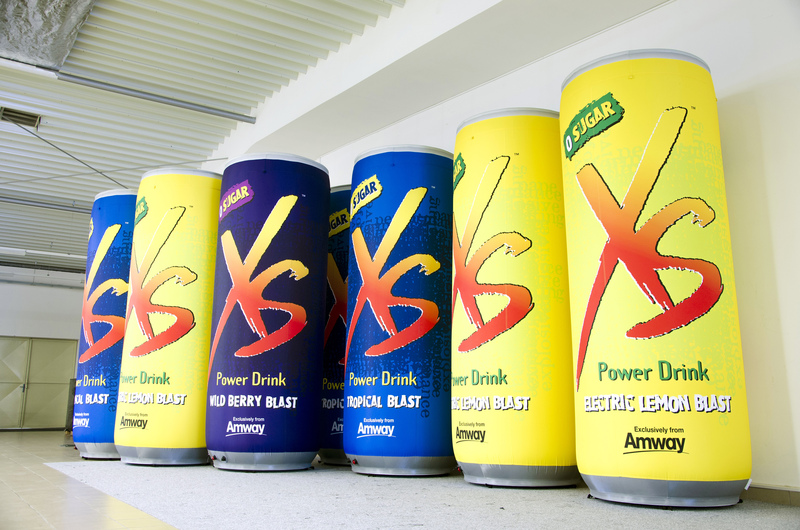 AXION Cans are available in many sizes and custom shapes. 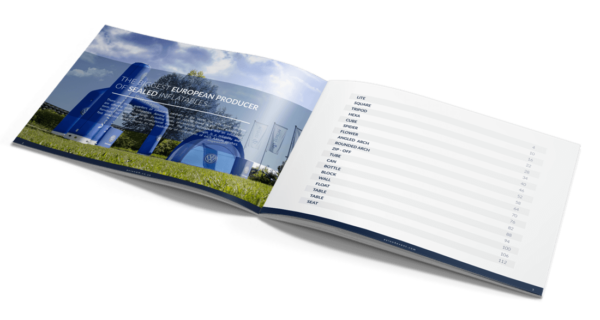 Our customers are also appreciating possibility of internal illumination and stability with an optional balast plate. 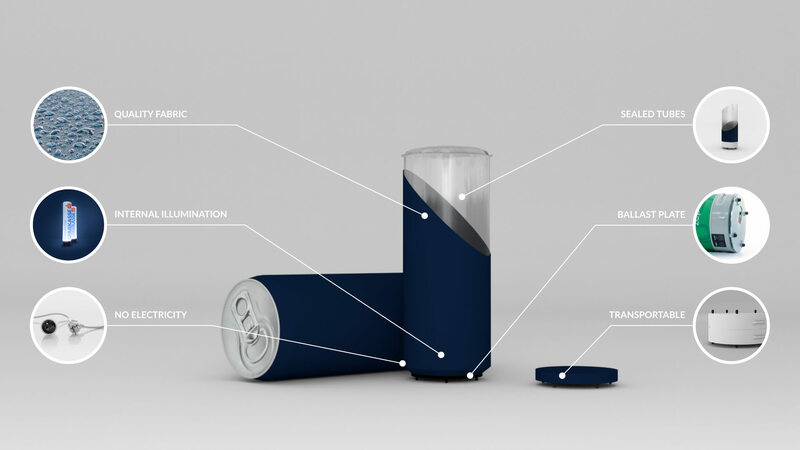 PNEUMATIC CAN IS EASY TRANSPORTABLE IN A BUILT-IN BAG.